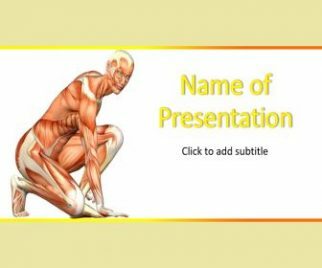 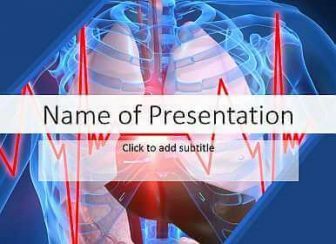 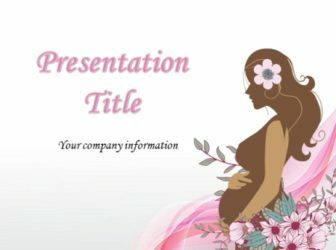 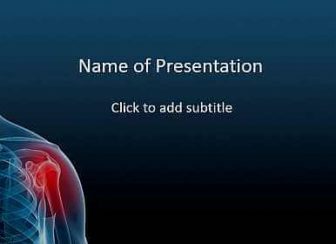 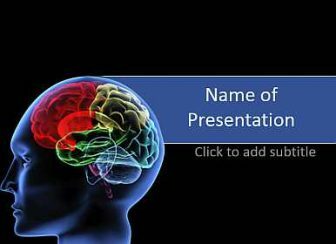 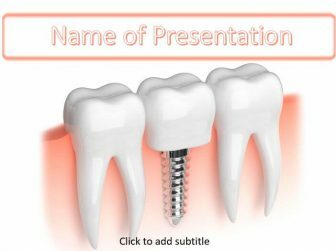 Pregnant PowerPoint is an awesome template for pregnancy. 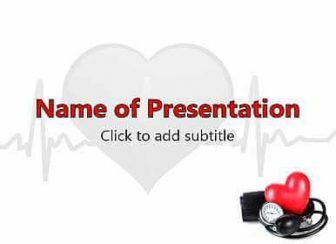 This template can be used to expose women pregnancy. 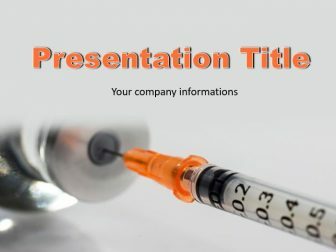 The template has a white background and an woman on side.